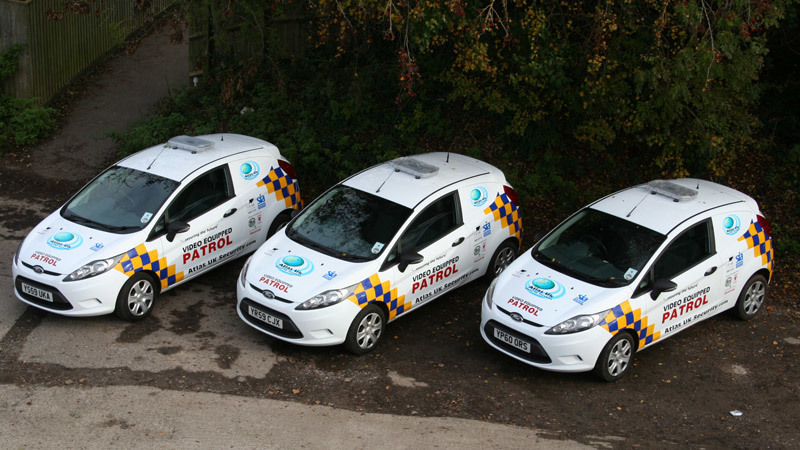 We can supply high quality Protective Security Officers to your site at a very competitive cost. Each of our officers is experienced in gate house duties including the control and logging of vehicle and load movements, the processing of visitors and contractors onto and off of site. All officers hold a current Security Industry Authority license and will be in full uniform while on duty. All guards will be fully trained in your individual requirements and will receive ongoing training to ensure that they deliver the best possible service and fully compliment the requirement for your site. Our lone working procedure ensures rapid deployment of extra officers to your site should the need arise strengthening the protection offered to your site. Atlas UK security has truly developed an impressive reputation for providing an exceptional service in manned guarding services. At Atlas UK security we think of ourselves as a close team and we strive to achieve excellence in our service provision through a collective effort and a willingness to share expertise – everyone’s contribution is valued. Throughout the company there is an underlying sense of pride in who we are and what we are accomplishing.